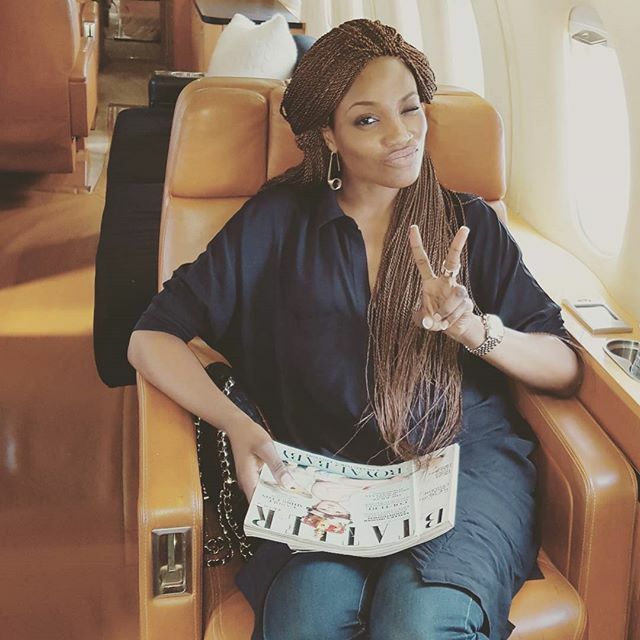 Seyi Shay stunned in braids as she flew private Jet to Iyanya's album launch in Abuja. I'm soooo loving the braids on her! You like?